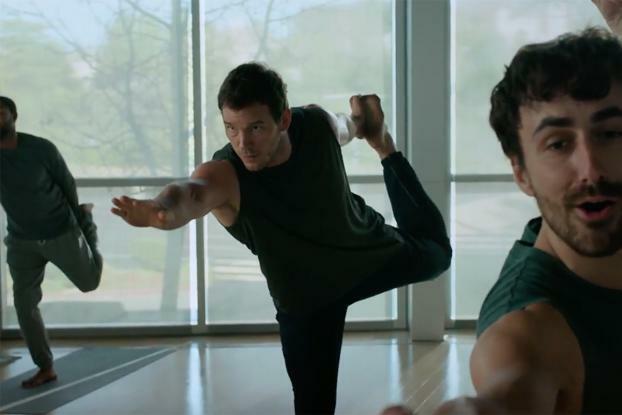 Michelob Ultra is bringing some levity to its fitness-themed campaign with a pair of Super Bowl ads by FCB Chicago starring actor Chris Pratt. The first ad portrays Pratt training to appear in an Ultra ad with a regimen that includes a few 12-ounce curls. The brand released an extended cut of the ad, called "The Perfect Fit," which will air as a 30-second spot in the game. Ultra will run a 30-second sequel later in the game, "I Like Beer," the longer version of which (seen above) debuted today. It stars Pratt alongside pro golfer Brooks Koepka, pro surfer Kelly Slater and marathon runner Shalane Flanagan and features a remake of the song "I Like Beer." The beer-swilling anthem was first recorded in 1975 by Tom T. Hall and was re-recorded by country music singer Jon Pardi. Ultra reps say this is the first time Pratt has appeared in a TV commercial for any brand. 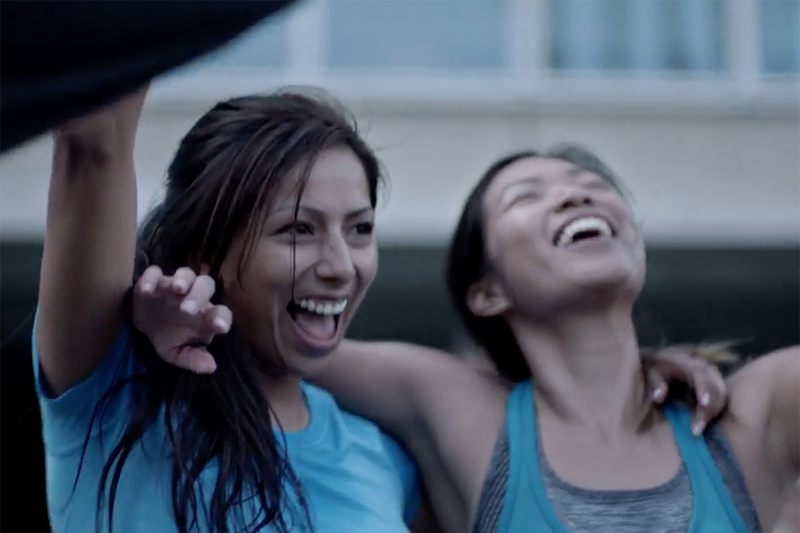 The ads mark a change in tone from the spots Ultra ran in the last two Super Bowls, which featured montages of intense workouts like distance running, deadlifts, burpees and sweat-filled spinning classes. Still, the Anheuser-Busch InBev brand is sticking with its general theme of plugging Ultra as a post-workout brew. But the new tone is meant to be more inclusive. Not everyone can run a marathon, after all. "One of the things that we've learned is that the way that fitness and activity manifests itself in people's lives, there's a big span there," says Ultra VP Azania Andrews. "There are people who work out seven days a week and there are people for whom working out is mowing their lawn once a week, and that's how they are active. So we definitely wanted to broaden a bit the way fitness is represented." Even the brand's tagline has been updated to take on a lighter feel, with "Brewed for those who go the extra mile" replaced in the new ads by "Live fit. Live fun. Live Ultra." This year's ads mark the first time Ultra has run two Super Bowl ads in a single game. The pricey investment shows how Ultra has emerged as one of the most important brands in the brewer's portfolio. While Bud Light and Budweiser--which are also getting Super Bowl ads--are bigger brands when measured by sales volume, they are both suffering from sales declines. Ultra, on the other hand, is one of the hottest brands in beer, and has been for a while. Ultra finished 2017 as the sixth-largest beer brand in the U.S., after posting 21.3 percent shipment growth, according to preliminary estimates from Beer Marketer's Insights.